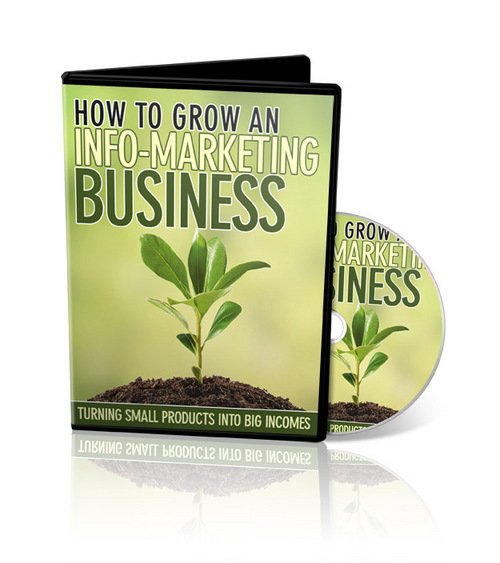 How to set up your own information marketing business. You Receive Resale Rights to this eBook In PDF Format, Audio Format - MP3 , a ready made Sales Letter, and a collection of Marketing Materials and Graphics. *all New! * Info Product Creation Strategies - Master Resale Rights Included!